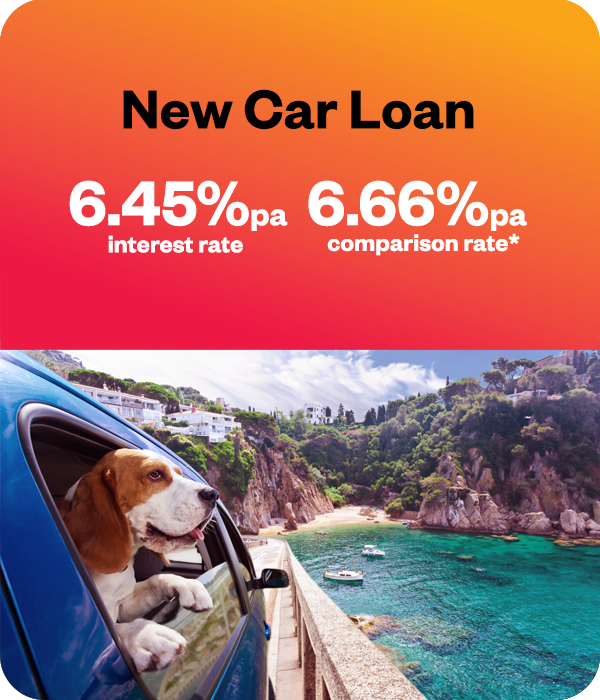 New Personal loan rates to make you smile. Thinking of taking a holiday, making a retail purchase or buying a used car? What about finishing the home renovation you started or even consolidating some debts into one low rate personal loan? 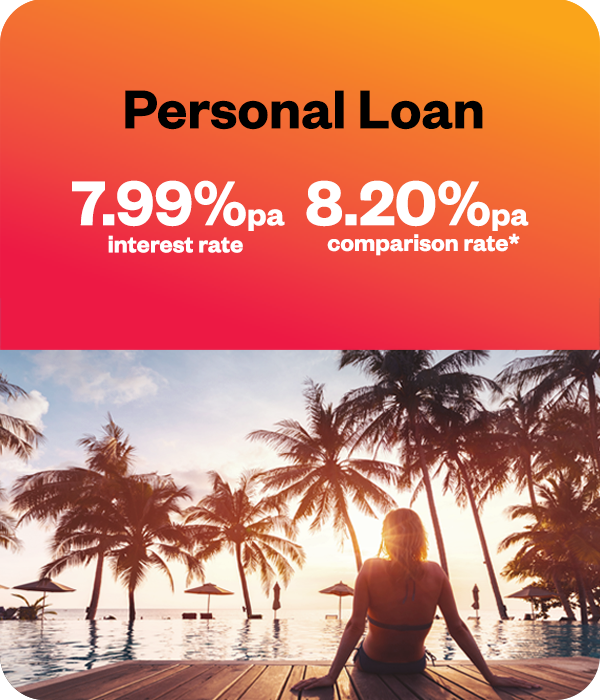 Whatever the purpose, why not take advantage of Endeavour's new low rate personal loans today. 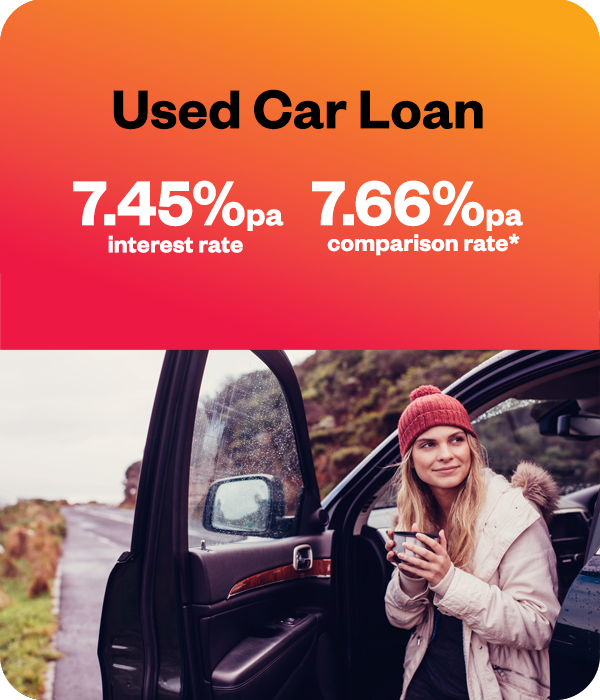 View our suite of personal loans & car loans below. Make extra repayments without penalty. No early payout fee, meaning you can pay your loan out sooner at no additional cost. Effective from 1 September 2018. Available for new borrowings only. Minimum loan amount $1000. *Comparison rates are calculated on a loan amount of $30,000 over a term of 5 years. WARNING: This comparison rate is true only for the examples given and may not include all fees and charges. 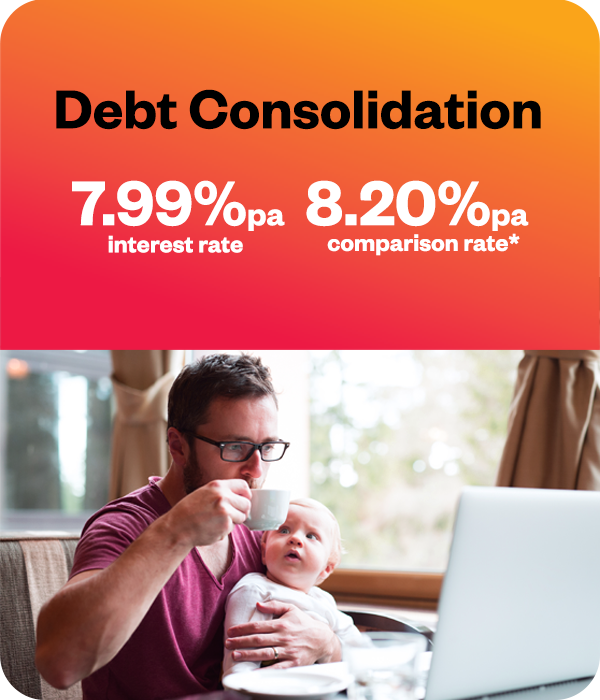 Different terms, fees or other loan amounts will result in a different comparison rate. **24 Hour approval subject to all required paperwork provided and necessary assessment checks performed. Please review the Endeavour Mutual Bank Terms and Conditions of Use and Financial Services Guide at www.endeavour.bank before acquiring the product. Credit criteria, fees, charges, terms and conditions apply.